Spicer is known around the world for its innovation in driveshaft technology. With an unparalleled commitment to the design and development of the new driveshaft components, it's no wonder Spicer has produced a number of significant industry innovations. Spicer Universal Joints have been engineered for reduced wear and a long service life. These direct-replacement U-joints are the same great U-joints that came from the factory. 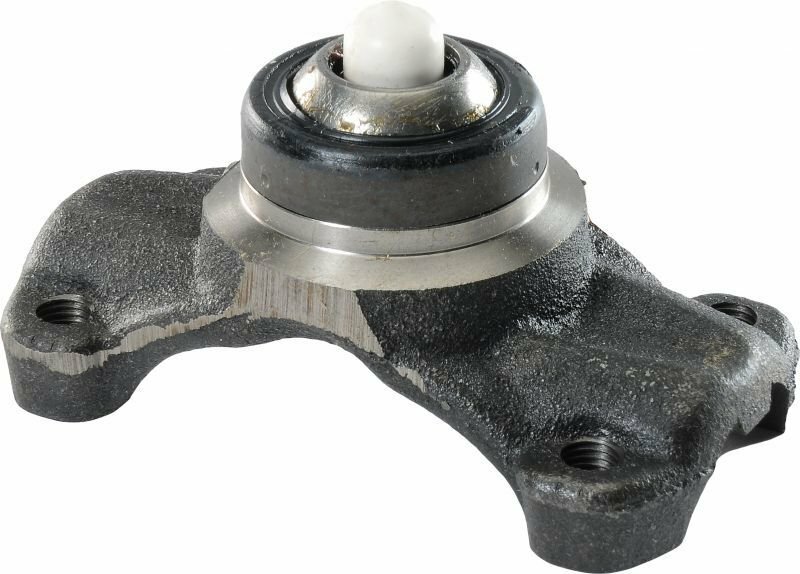 Replacement Universal joints are available for driveshaft and front axle assemblies for all CJ & Wranglers. Worked perfectly for my 1995 Wrangler. Rebuilt the rear CV (Double Cardan) drive shaft. Very good quality, had the Jeep back on the road within a few days of ordering.